For years now fans have been wondering if Byron Buxton can ever live up to his potential. After being drafted No. 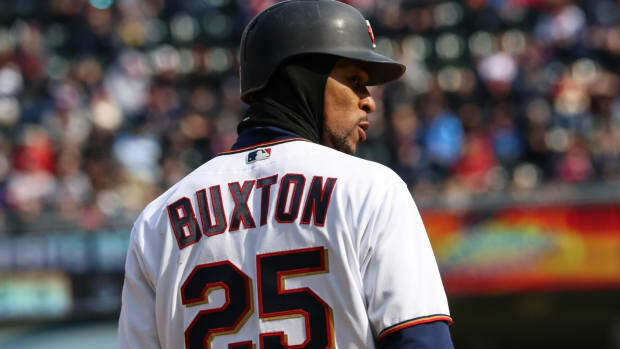 2 overall in 2012 and being named the top prospect in baseball in 2014, Buxton made his debut in 2015 but hasn&apos;t put it all together for a full season. In the early stages of 2019 season, the 25-year-old finally looks like he&apos;s turning a corner for the better. 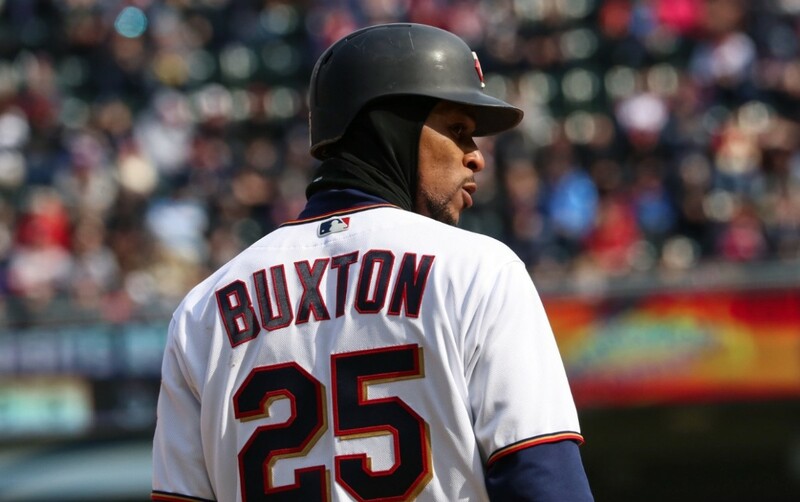 In eight games (24 at-bats), Buxton is slashing .292/.346/.500 for an OPS of .846. He already has more extra-base hits (5) than he did all of last season (4 in 90 at-bats), and Buxton is ripping the cover off the ball. In fact, only Bryce Harper has a harder average exit velocity than Buxton this season. In previous years, we&apos;ve seen Buxton rebound – he gathered MVP votes in 2017 – but he&apos;s never started a season like this and it&apos;s extremely encouraging. Another layer to Buxton&apos;s success this year is his plate discipline. It&apos;s no secret that Buxton was known to chase pitches outside of the strike zone and in 2018 he was swinging at everything. Buxton&apos;s 2019 swing rate on pitches outside of strike zone: 29 percent. According to FanGraphs, the MLB average in 2018 for swing rate on pitches outside of the zone was 29 percent. 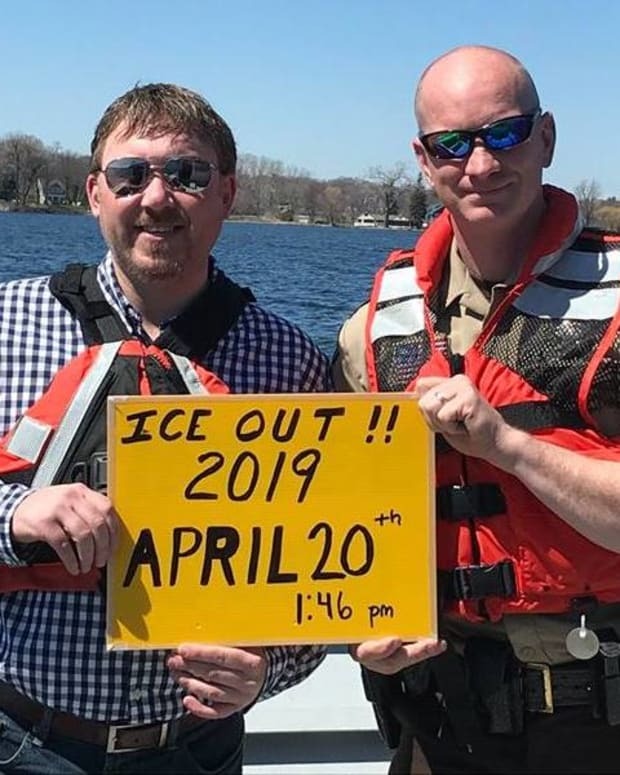 So he&apos;s obviously not Joe Mauer or Joey Votto, but it&apos;s another encouraging sign. Also, Buxton&apos;s doing all this damage at the bottom of the order, giving the Twins quality at-bats when typically, players who are in Buxton&apos;s spot in the lineup, don&apos;t provide similar production. There&apos;s also a new demeanor with the center fielder. 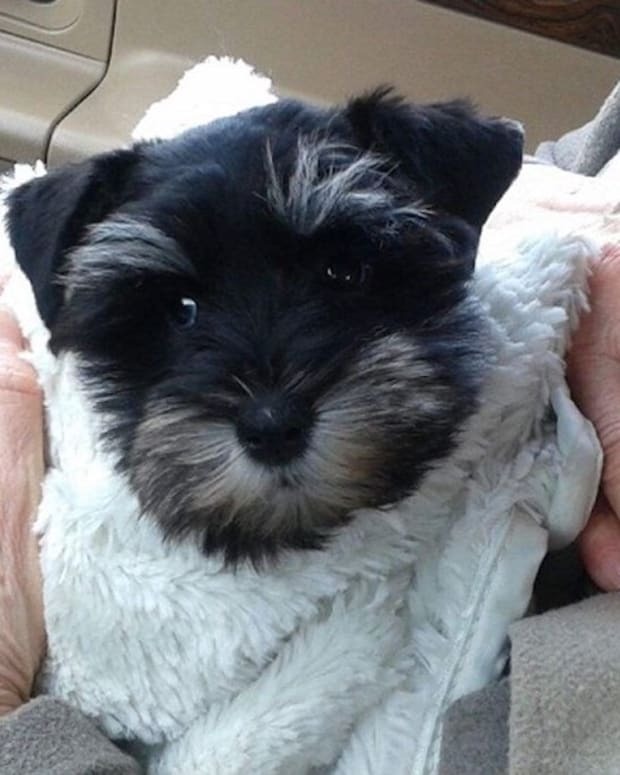 In years past, he&apos;s been very polite, open to suggestions from previous stars and carried himself quietly. This year, there&apos;s a clear chip on his shoulder. After not being called up in September of 2018, Buxton was upset and is on the record saying he was "pissed" about it. In spring training when asked if he&apos;s been working with anyone else, Buxton said: "I don&apos;t need anybody to tell me how to hit." The approach might come off as arrogant but it&apos;s working for him. There are still things Buxton needs to be better at. For starters, you would like to see him walk a little more as he has just one walk in 26 plate appearances. Another one is his BAPIP (batting average on balls in play). This advanced statistic can be deceiving. If you&apos;re BABIP is significantly higher than your batting average, you&apos;re likely to regress. Currently Buxton&apos;s BABIP is .389 where his batting average is .292. For a little bit of context, Tim Anderson of the White Sox is off to an amazing start with a league-leading batting average of .515 and a BABIP of .600. Obviously, those two numbers aren&apos;t sustainable, so he&apos;ll likely come back to earth. You typically want your BABIP and batting average to be as close as possible. Finally, the last thing Buxton needs to work on – and this is debatable – is knowing when to slow it down. 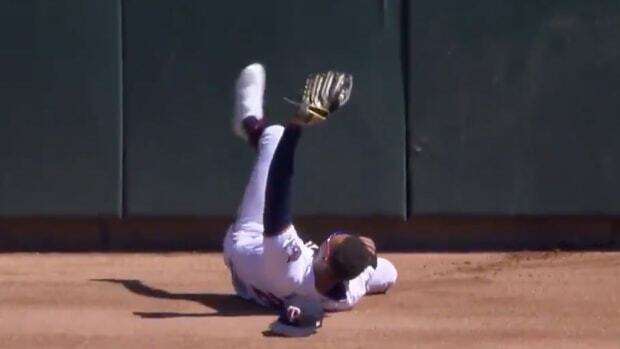 Buxton&apos;s speed is his best attribute but he crashed hard into the wall in Kansas City last week trying to track a fly ball and as a result he missed a couple of games with a bruised back. Buxton has to stay healthy, but incidents like that are preventable. 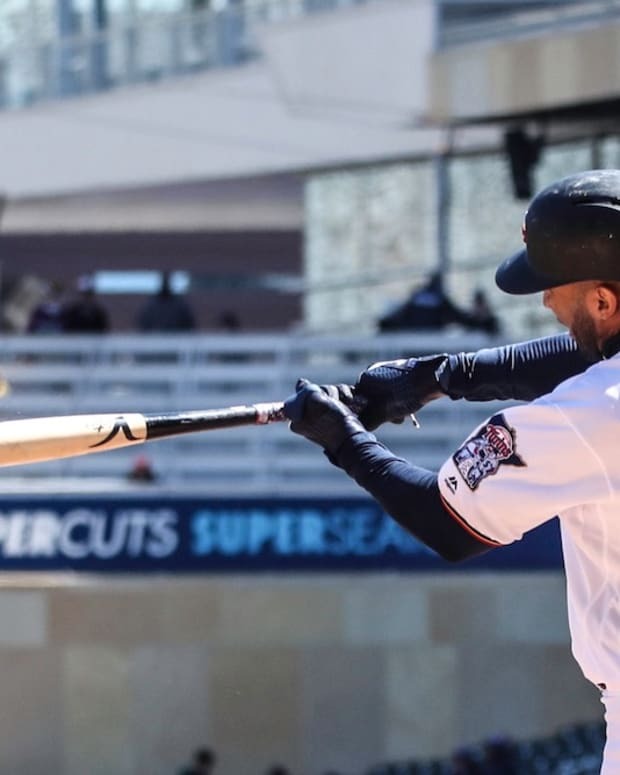 The 2019 Twins are off to a nice start and Buxton has a chance to prove doubters wrong. Buxton's strong start to spring training has raised expectations. National media is going all in on Buxton having a breakout season.